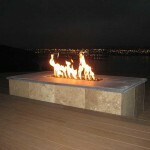 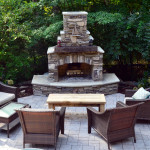 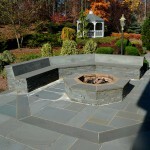 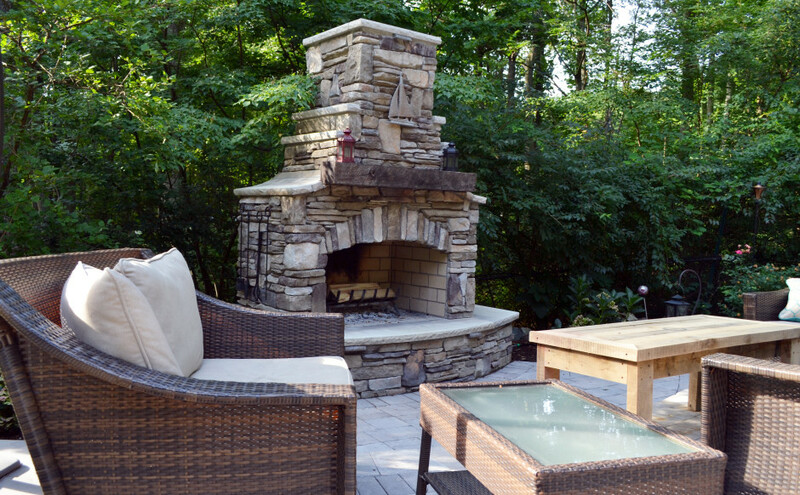 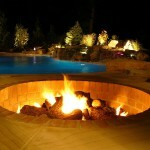 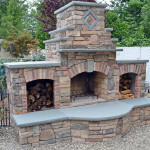 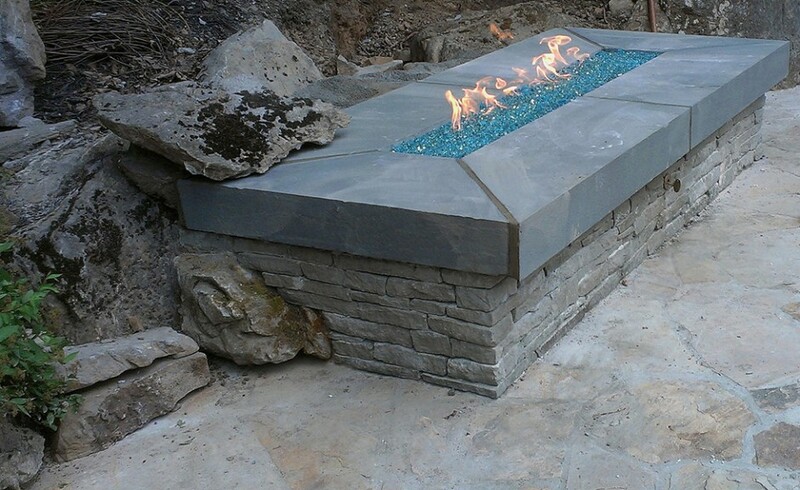 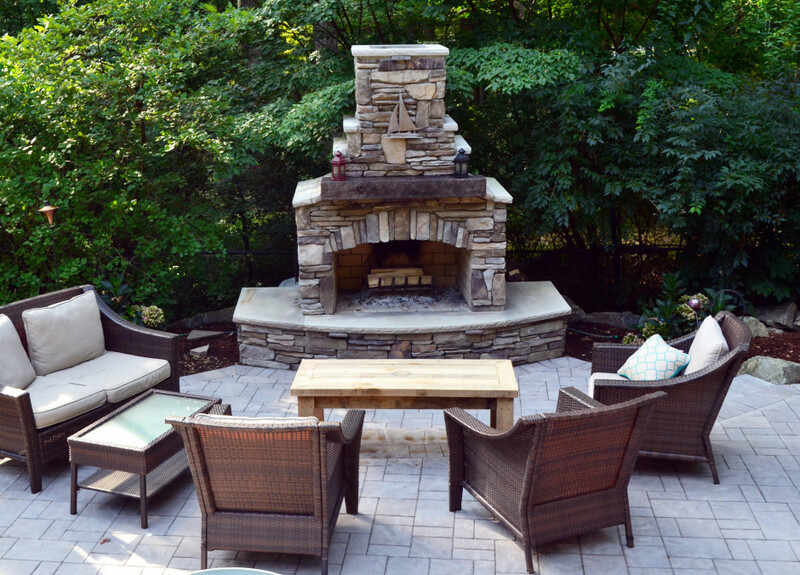 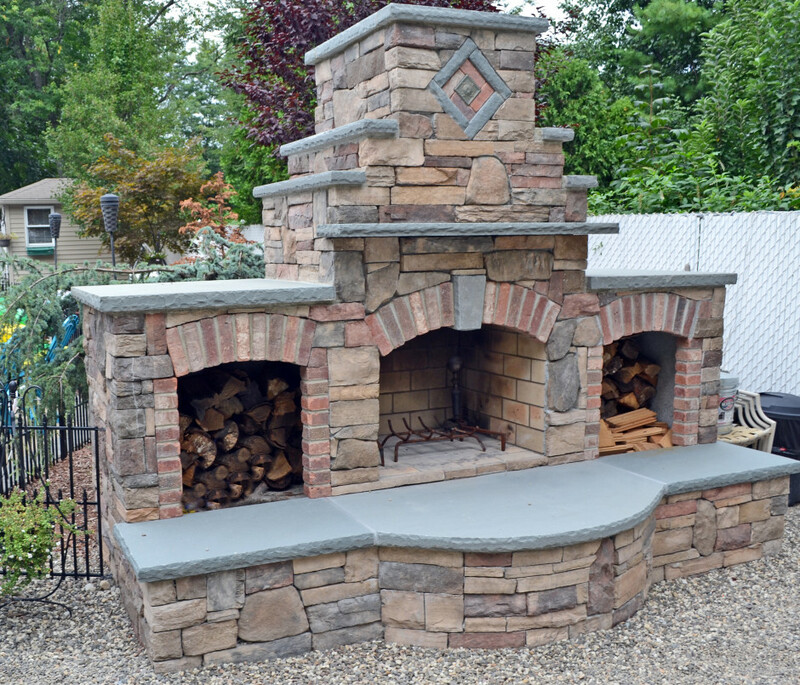 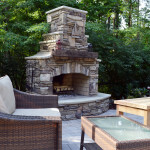 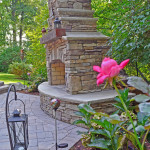 >Nothing adds more excitment into your backyard than our fire features. 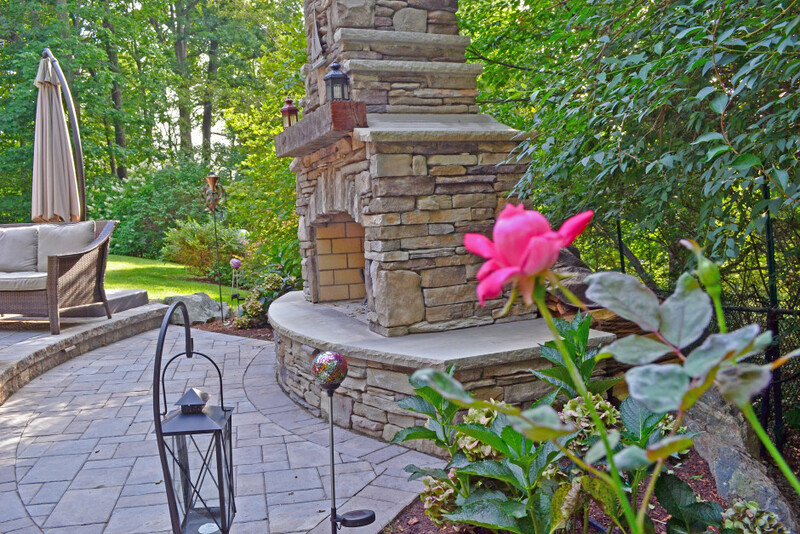 Not only are these living works of art but they also extend the use of your yard from earlier in the spring to later in the fall. 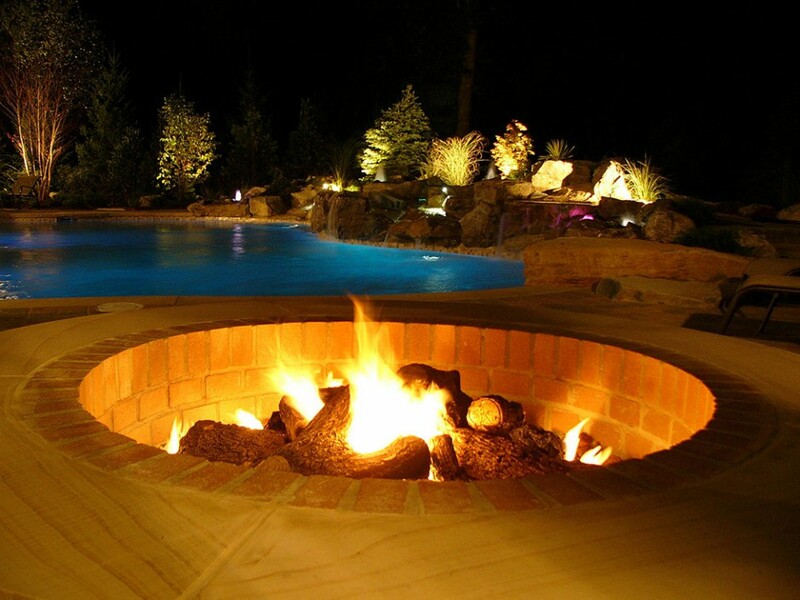 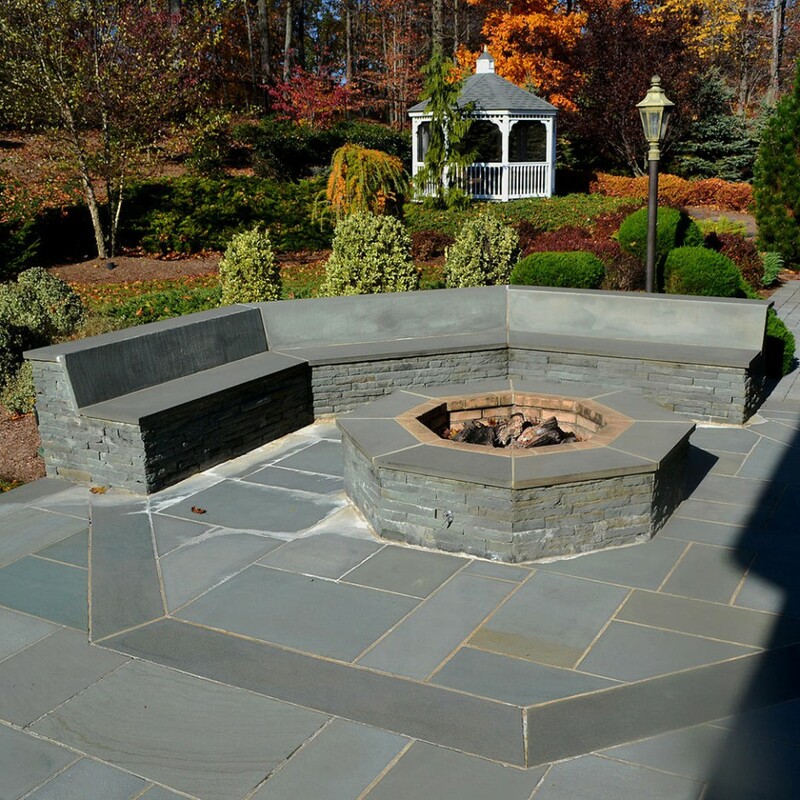 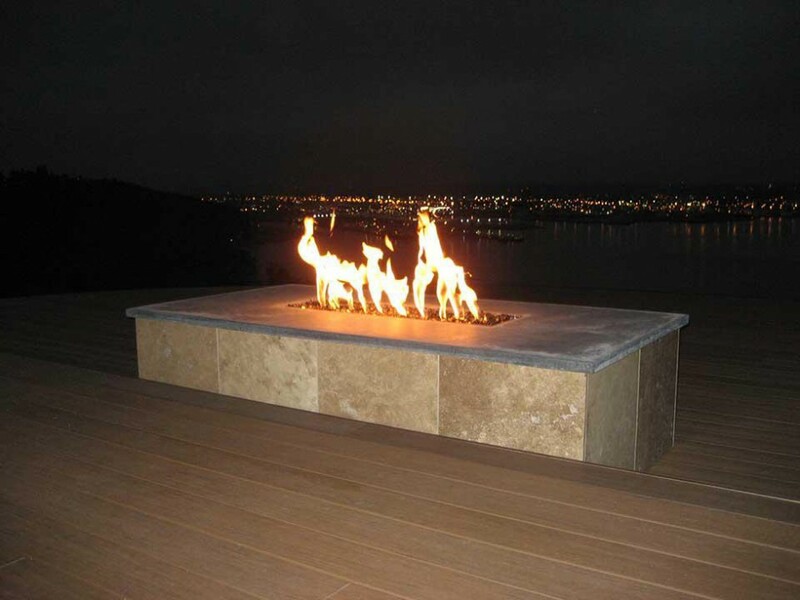 Whether you prefer the natural burning smell of a wood burning fire place or the convience of gas burning firepit we will create them based on your preferences. 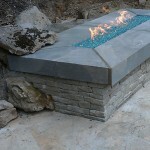 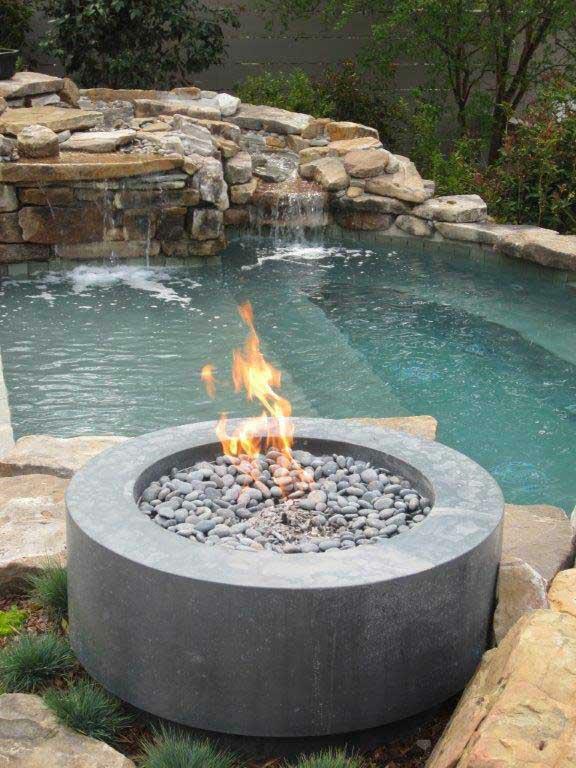 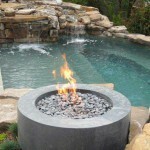 Fire can also be a focal point in an urn or can be mixed in with water features that add extra drama to your landscape.